Our diverse programme of events includes internationally renowned orchestras, the highest quality ballet, contemporary dance, opera and touring drama alongside West End musicals, family shows, stand-up comedy and rock & pop music. 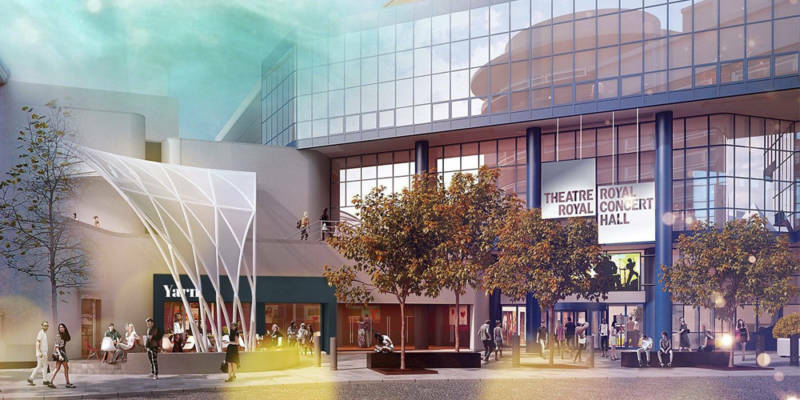 Also offering a wide range of workshops and projects involving the local community, free foyer performances, backstage tours, conference and meeting facilities, plus our bustling café bar and restaurant, there really is something here for everyone. 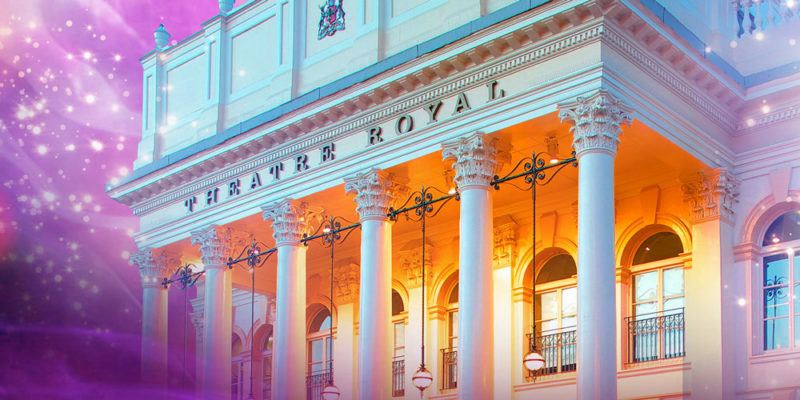 In 1978, the Theatre Royal re-opened following a £5million refurbishment, boasting a stunning green and gold 1,186-seat auditorium and remodelled foyers. Today, the timeless beauty of Nottingham’s Grand Old Lady continues to ‘wow’ and she remains a vital and much-cherished part of our community.